Hardfunction feat. 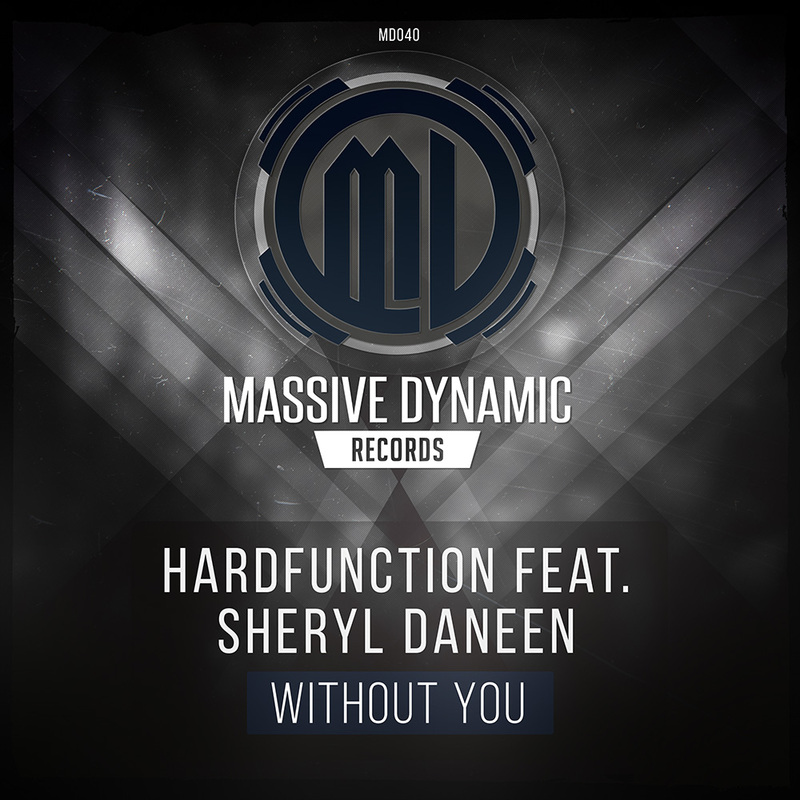 Sheryl Daneen - Without You | Available Now! Hardfunction’s latest Rawstyle Bomb is available on all Portal’s now!